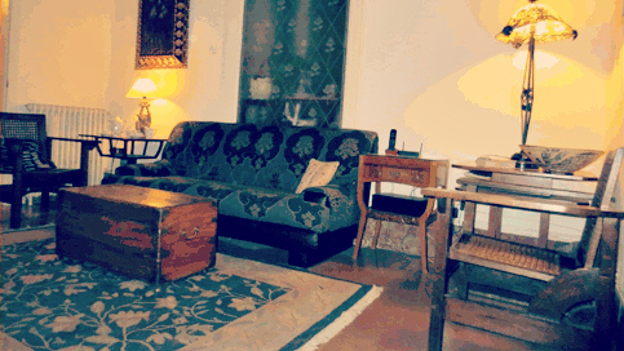 The 1900 B & B, located in a former house of the 19th century of modernist style. It is a very warm accommodation where to sleep and have breakfast, which offers several rooms and spacious suites, as well as spaces for resting and relaxation. The building is located in the centre of Terrassa, close to the Masia Freixa and the mNACTEC, and well connected with trains and Ferrocarrils de la Generalitat de Catalunya. It offers free Wi-Fi and shared garden. The rooms, of vintage style, have private bathroom with shower and hair dryer. Towels and linens are also included.